Fire Cable Clips are designed to secure MICC or ‘Soft-Skin’ fire cables. 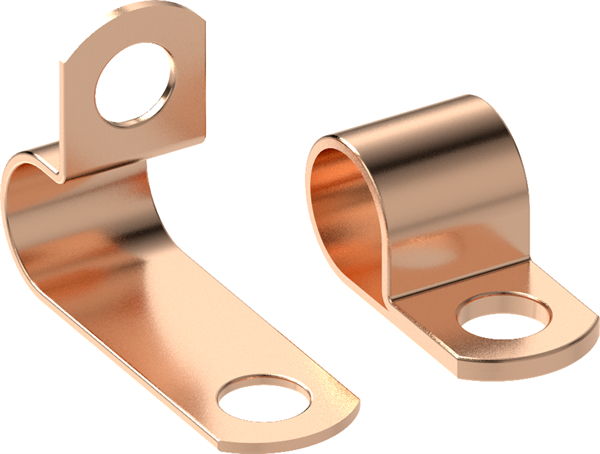 Manufactured from high quality copper they are available in bare copper or with a coloured LSZH (Low Smoke Zero Halogen) powder coating. Tested and certified to meet the strictest requirements of the London Underground Standard 2-01001-002.